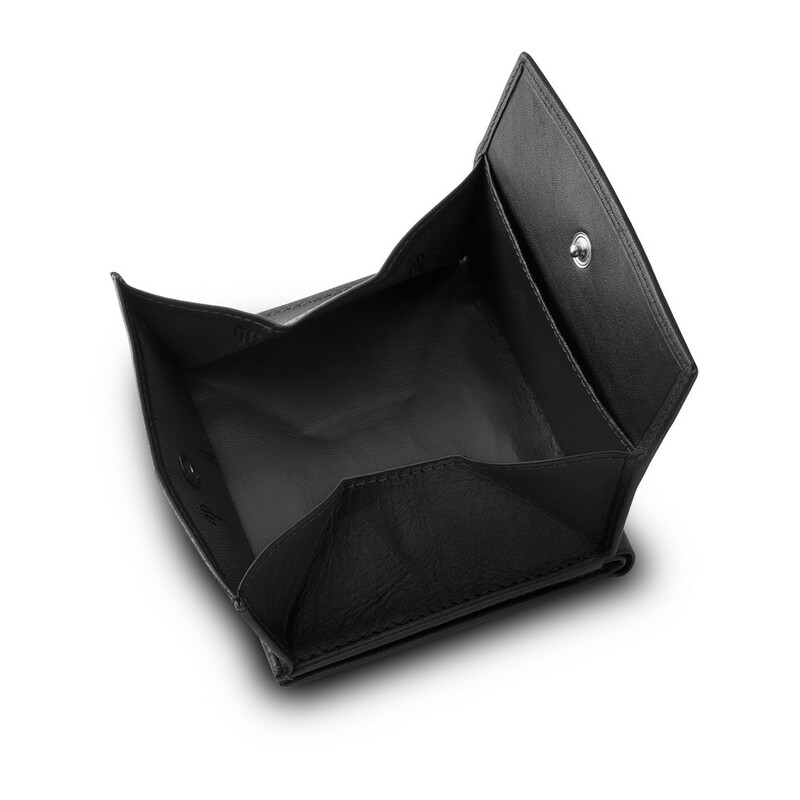 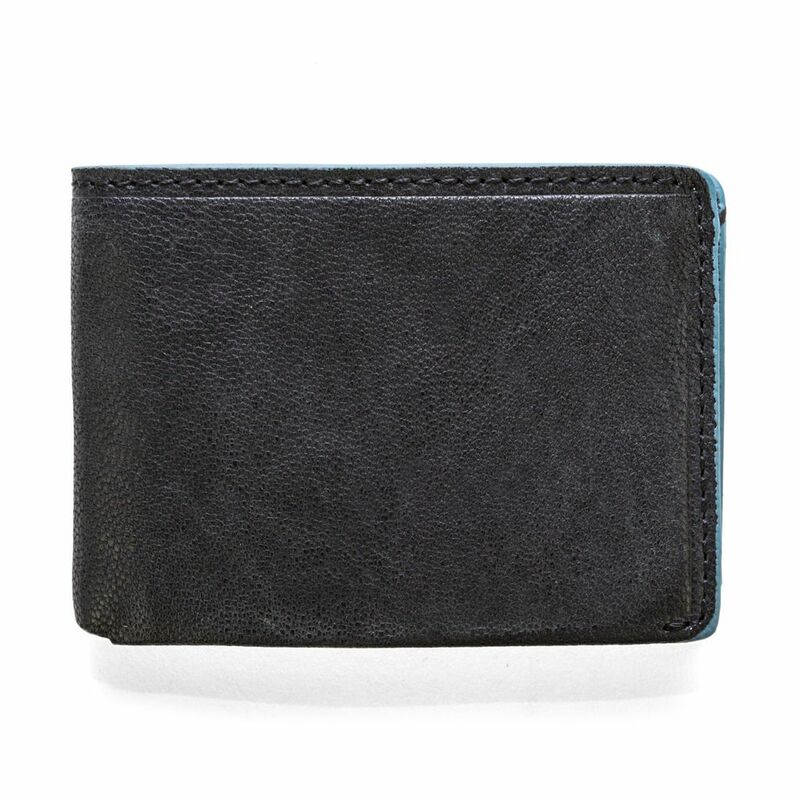 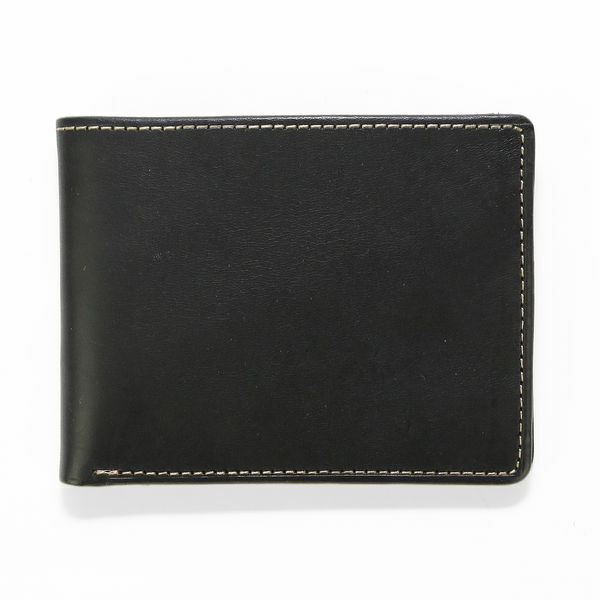 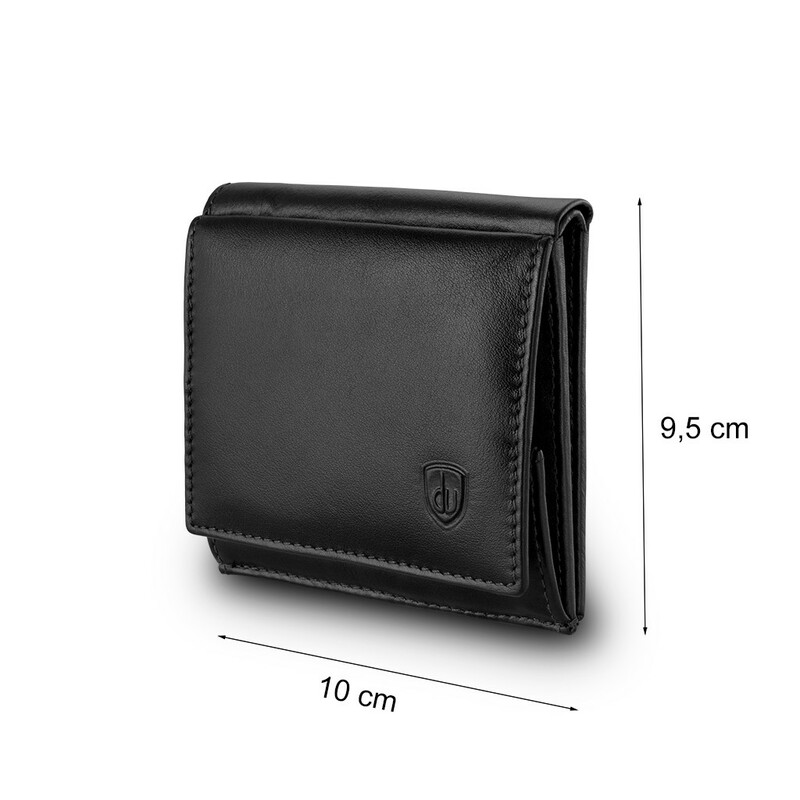 Small man',,,s billfold wallet made in soft genuine calfskin Nappa leather. 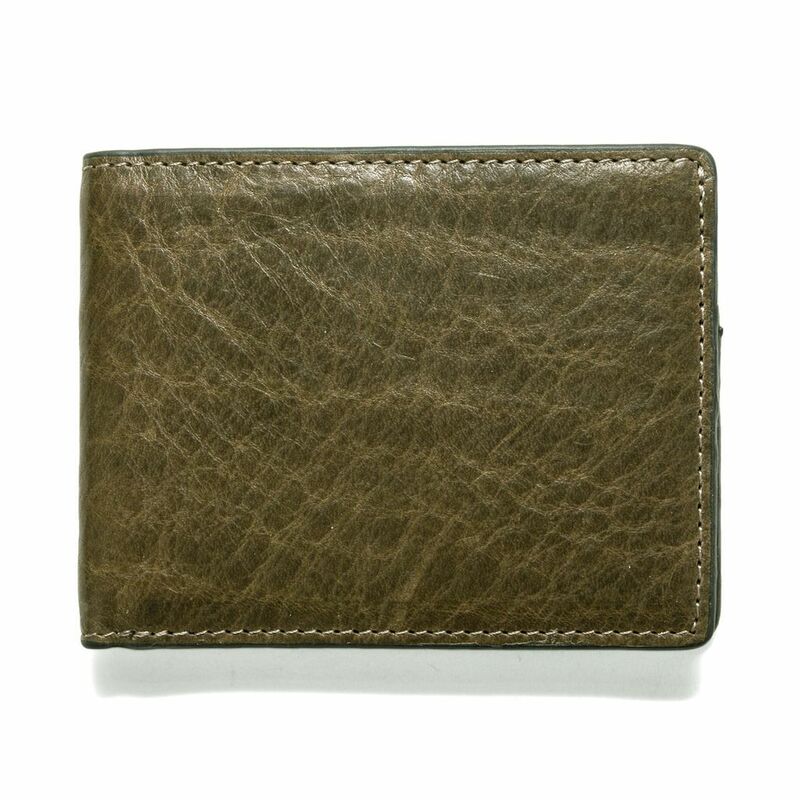 Credit card holders inside and external well model coin purse. 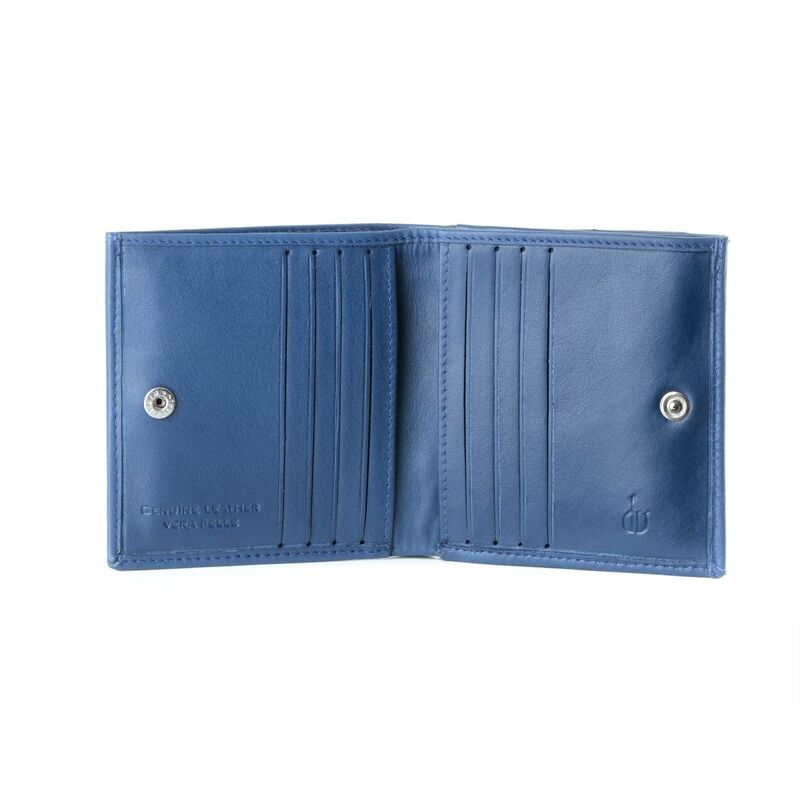 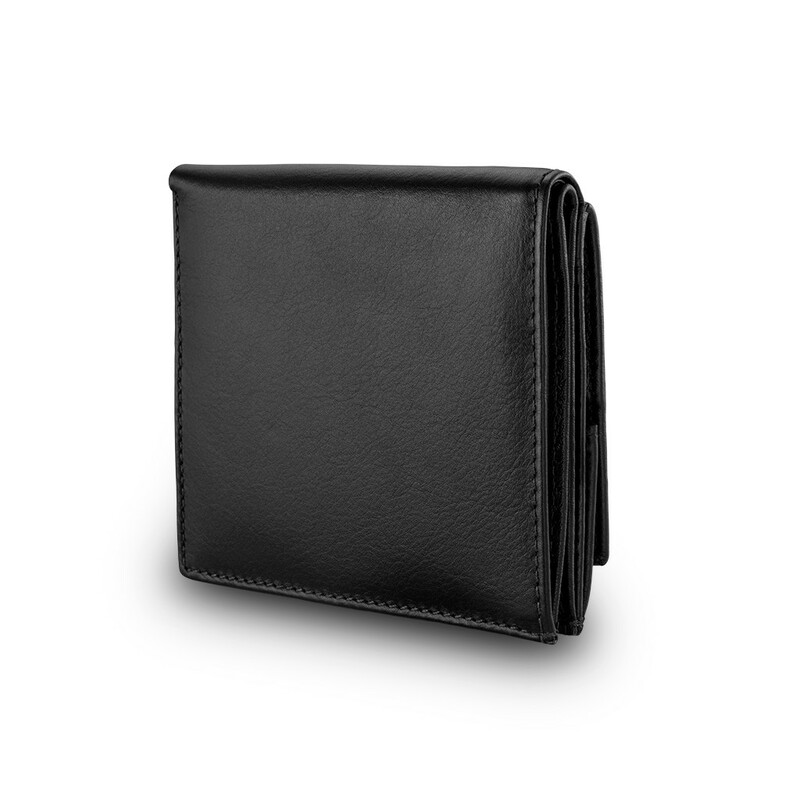 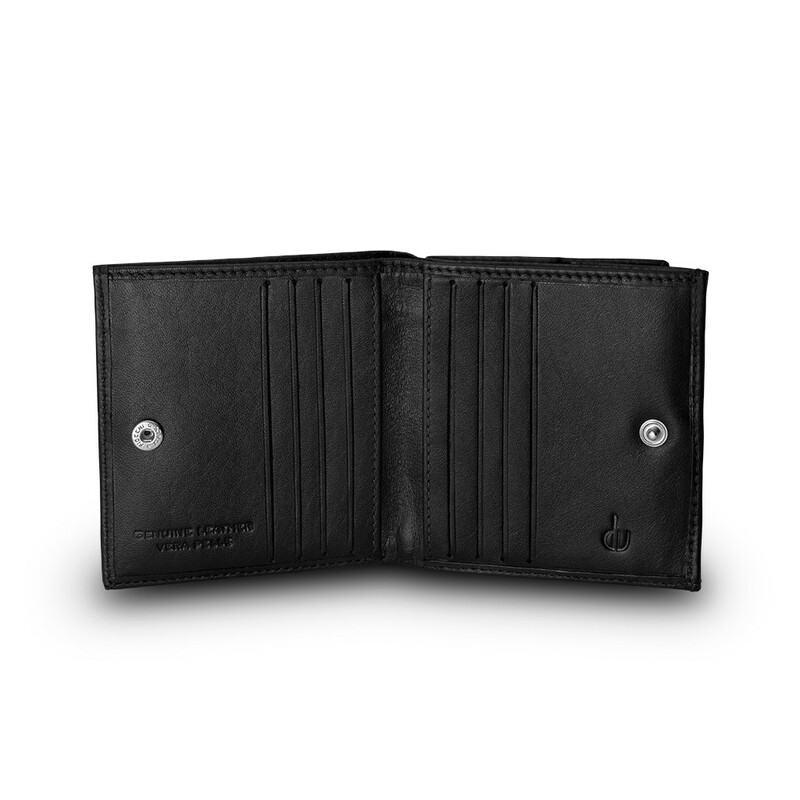 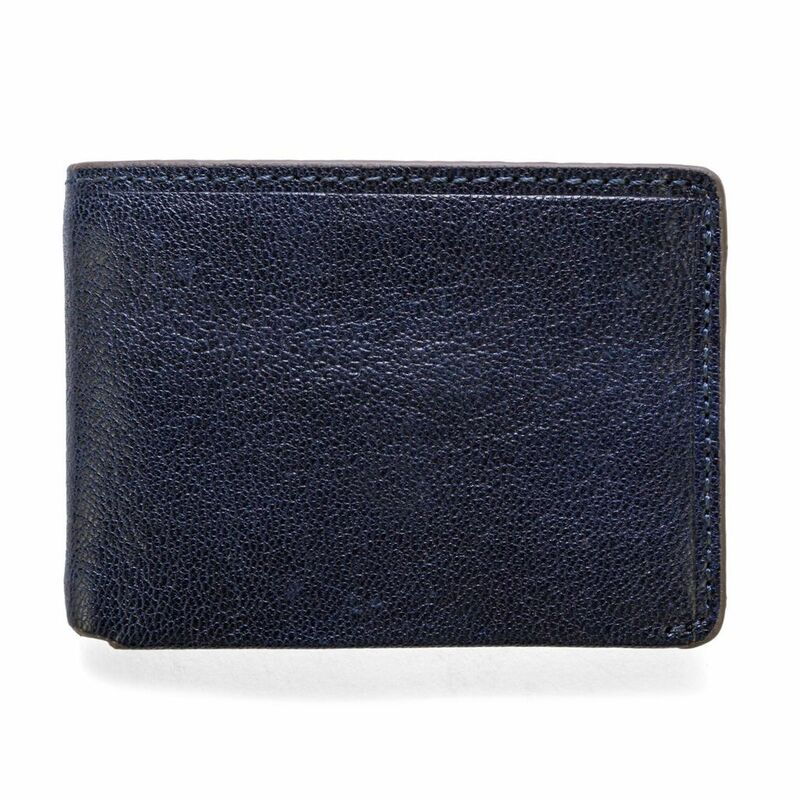 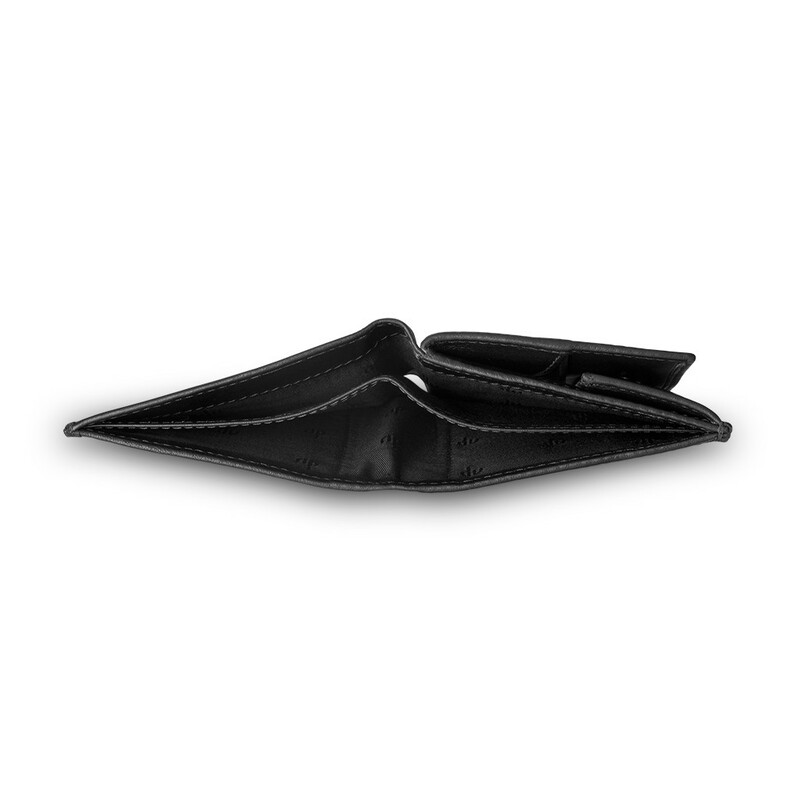 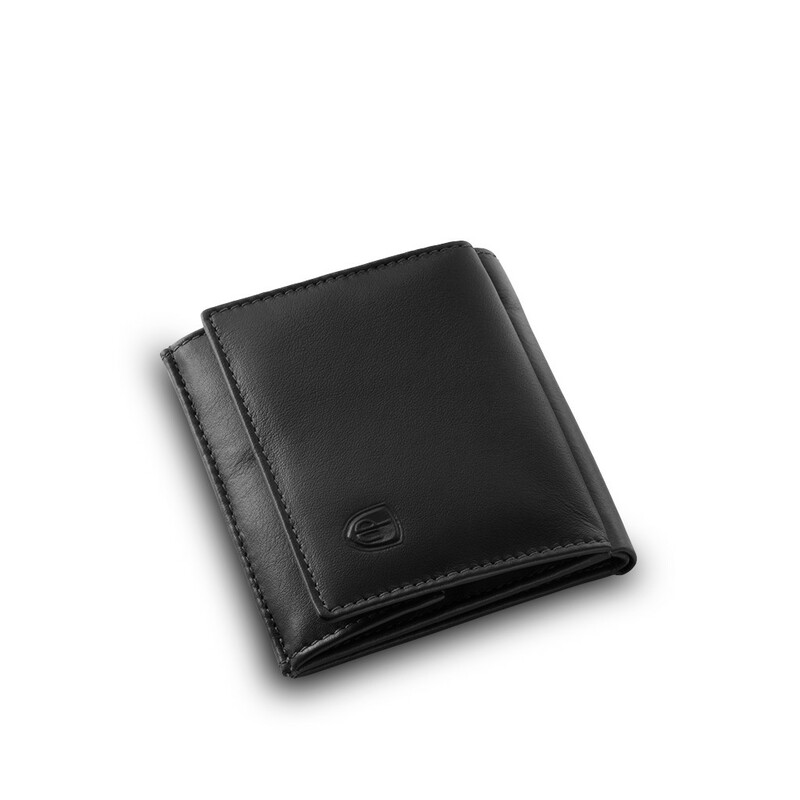 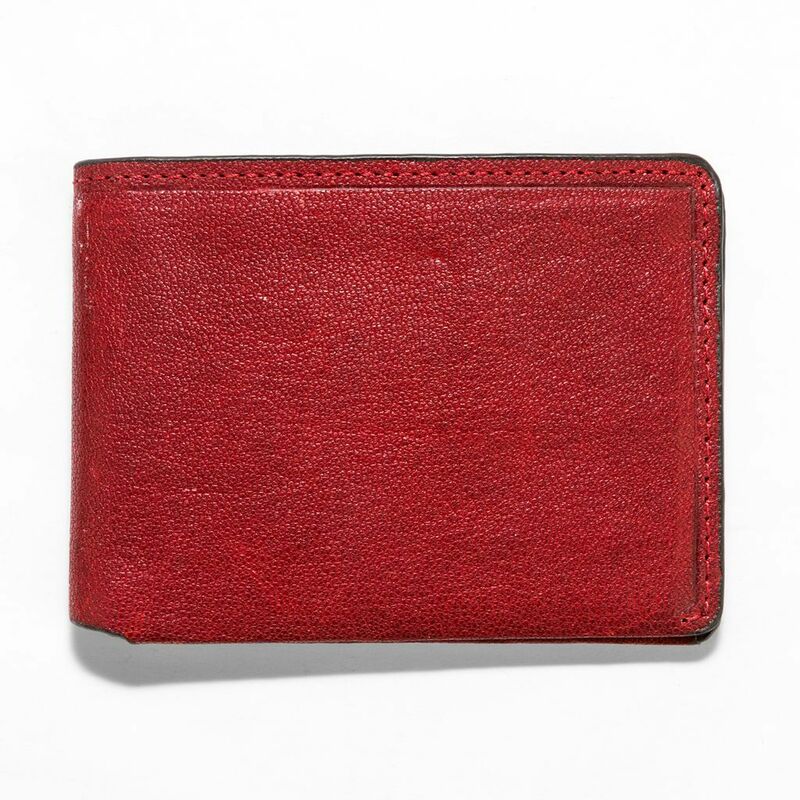 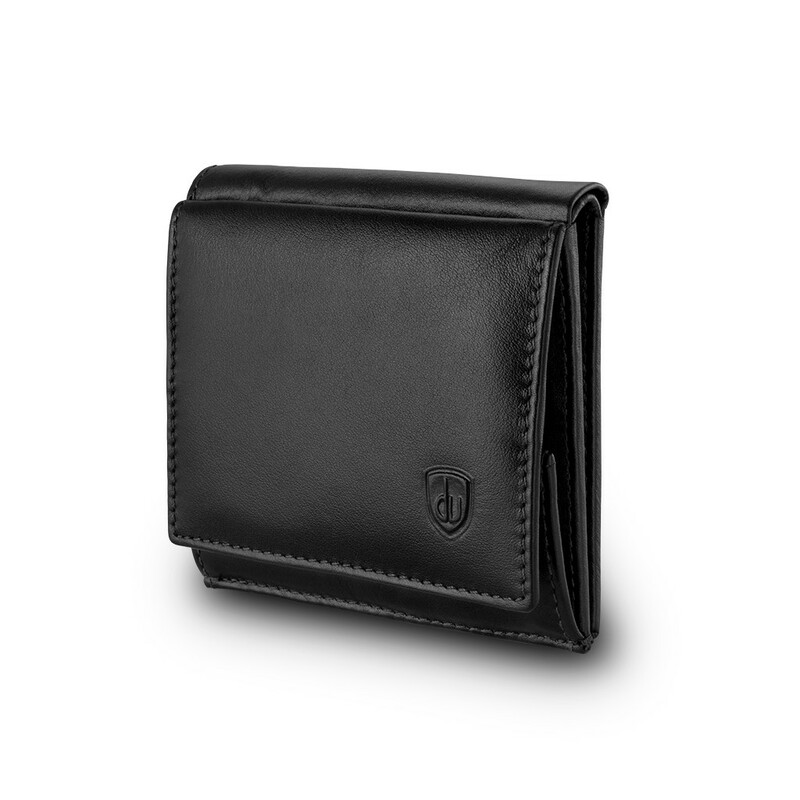 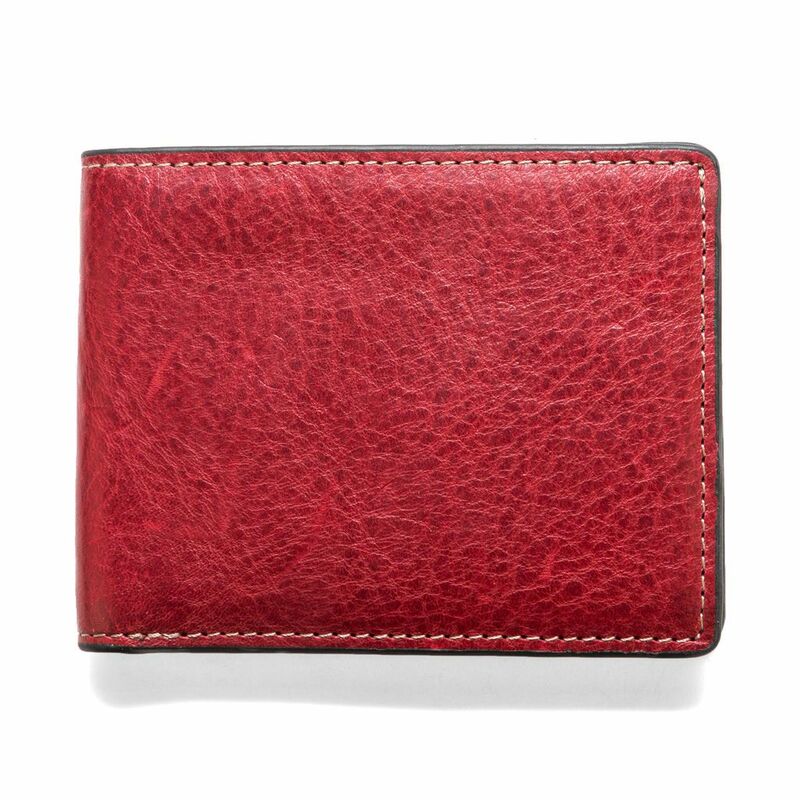 Elegant and classic style for a very spacious wallet.